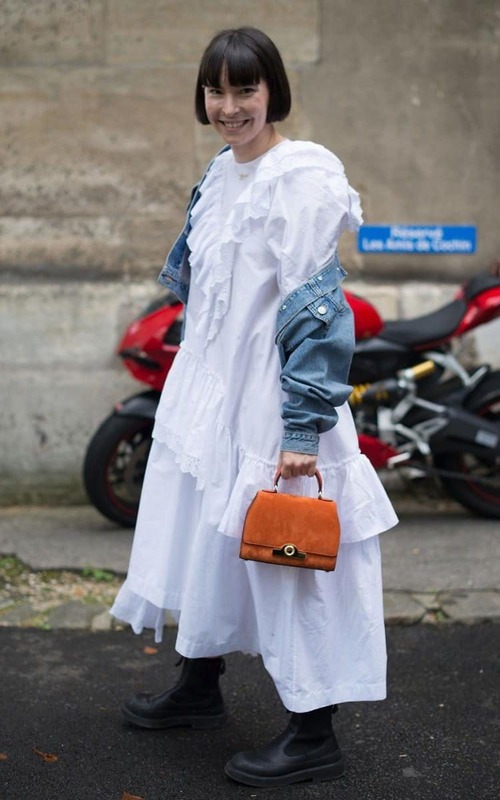 Mid-way through Paris Haute Couture Fashion Week and there's definitely no shortage of style inspo on the runway - and off. 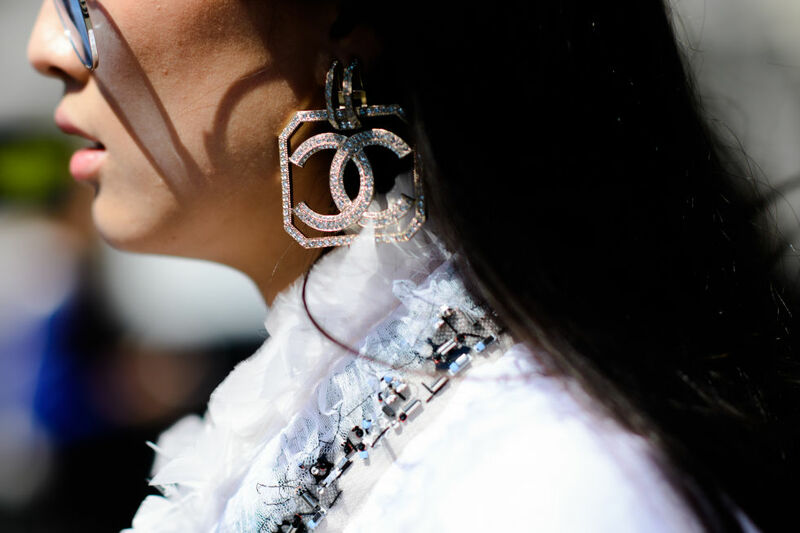 From romantic sheers and billowing volume to an all-new selection of irreverent accessories, these are the fashion lessons to be noting down this season - go on, take it from the pros. Midi, maxi or more - it was all about longer hemlines this week. 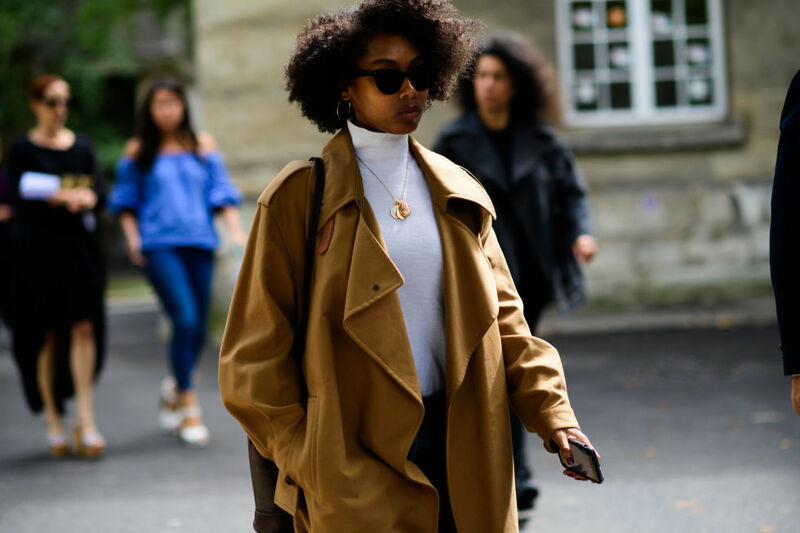 Stay elevated with sleek stilettos or pare back with combat boots or denim jackets (slung nonchalantly off the shoulders, naturally). Light and romantic or a little extra, the street style are all over sheer fabrics. Mini polka dots and floral embroidery dominated, as well as some Clueless-worthy ruffled shirts thrown in the mix. It's all in the details, as they say. 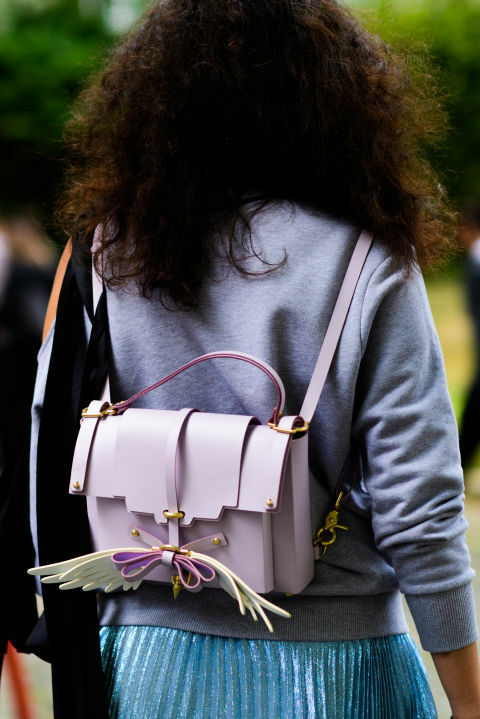 But this isn't the time to reach for fine, minimalist adornments; it's time to go hard or go home with playful bags and backpacks, blinged-up jewellery and OTT shades. Not a skinny jean was snapped this fashion week, with ultra wide, buttery leather, gathered ankles and just-below-the-knee cuts all making an appearance on the pins of your faves. The key? Keep 'em high-waisted for the sleekest silhouette. Go full blast. 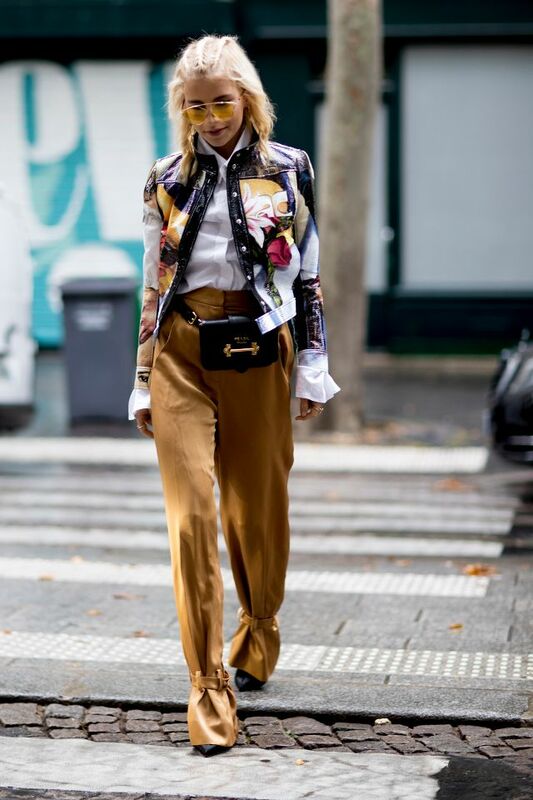 Add better-than-the-'80s shoulder pads, oversized coats and carefully exaggerated frills to your mix for guaranteed "could take on the world today" feels. Feature image via Tyler Joe.